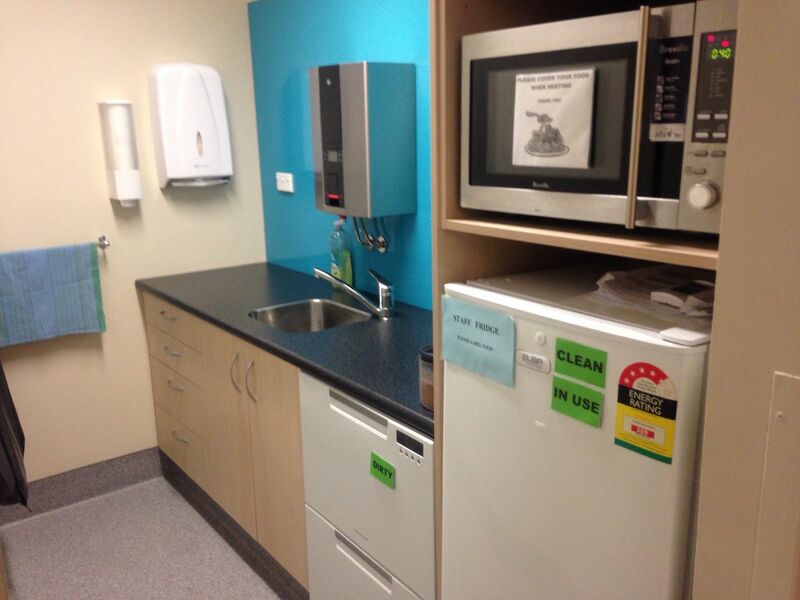 Thanks to a Dry July grant, Improved kitchen facilities for patients and nursing staff are now being used at Dunedin Hospital. The addition of a fish tank and flowers at the reception area in the Cancer Centre has generated a large amount of positive comments from those attending the Centre. Its the little things that help patients and families realise that the cancer carers apprecaite their situation. 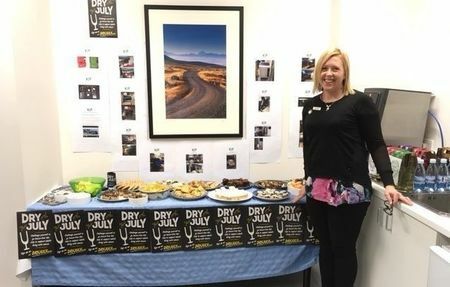 Christchurch Hospital has opened its 2017 campaign with a morning tea and cake stall, Great to see! 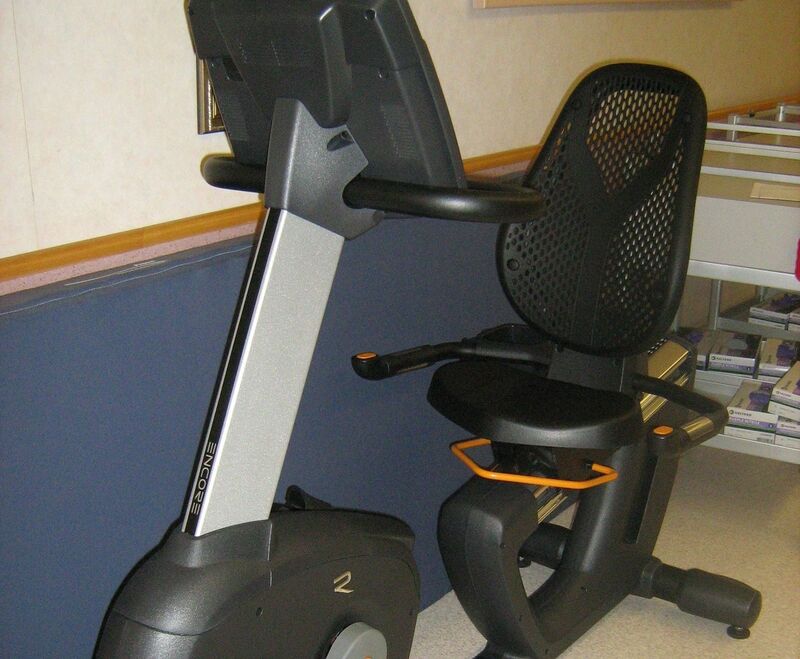 The bike allows patients to maintain a degree of fitness and prevents de-conditioning, they often sit on the bike waving and as some of the patients have said “keeping an eye on me “as it sits outside my office. The bikes are available to all the single rooms and on the floor above sits in the corridor, the table top exercycle is available for use in the family room and can be used by patients & family, often used during the boredom busters session that now occurs each Friday on the unit. We have 10 new classes already underway, or coming up, all thanks to the support of Dry July funding. The most recent is the running of our very first Saturday class in Christchurch. 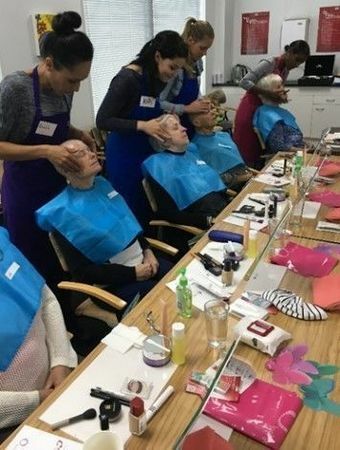 Ten women, two who had been waiting since October 2016 for the opportunity to attend a class, attended. The women had a wonderful day and took home the many tips and tricks to help them face their cancer with more confidence. We were able to recruit and train new volunteers who were completely new to LGFBNZ and who will now be able to support the four new classes planned in Christchurch over the coming months. 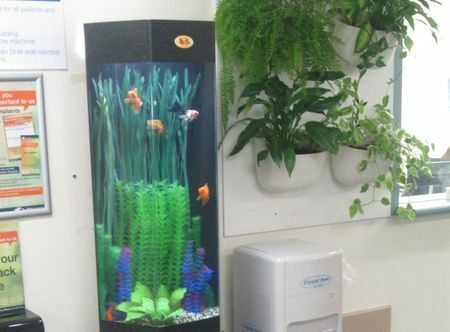 The feedback from the cancer patients and new volunteers was overwhelming. It really highlighted the need for the Saturday classes in the area. The smiles and sense of community that Dry July made possible was just so special. The Dry July support will also help LGFB reach cancer patients in Auckland, Christchurch, Tauranga, Wellington, Westport and Kerikeri over the next few months.